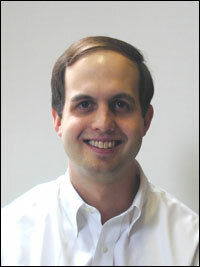 Drew Hansen, a practicing lawyer, is the author of The Dream: Martin Luther King, Jr., and the Speech That Inspired a Nation (2005). 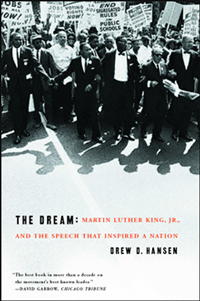 A reader says about the book: "I've listened to King's famous speech dozens of times and read a number of books on King, but it wasn't until reading Hansen's captivating description and analysis of the speech that I realized how little I knew about this seminal event in American history. This book is unusual in that it is both hugely readable and phenomenally informative and insightful." Hansen has also given readings and guest lectures about Martin Luther King, Jr. and the civil rights movement to audiences around the country and he has appeared as guest on ABC's World News Tonight, the CBS Early Show, CSPAN, CNN, and NPR. For more information about Drew Hansen go to http://www.drewhansen.com/.